IPC 7711/7721 training is an advanced soldering course for anyone responsible for quality control of refurbished or repaired electronics. Students will learn IPC-approved procedures & requirements, tools, materials and methods to be used in the modification, rework and repair of printed circuit board assemblies. Lead-free standards and materials are included in this class. 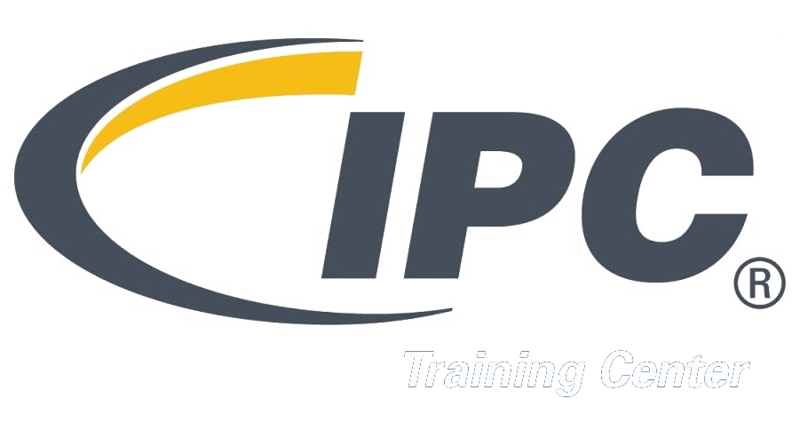 Individuals who have completed requirements for the IPC-7711 and IPC 7721 CIS or CIT courses will receive a certificate remain certified for two years.